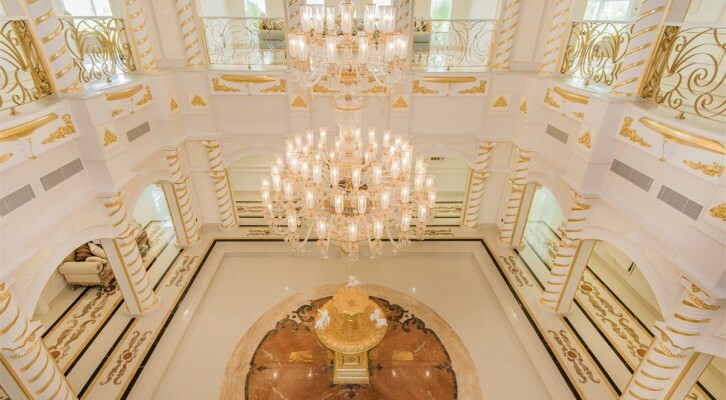 Sotheby’s International Realty Affiliates LLC today announced plans for the brand’s expansion into five additional Gulf countries, complementing its existing presence in the United Arab Emirates. Within the next year, the brand’s affiliate brokerage in the region, Gulf Sotheby’s International Realty, is expected to enter the important new markets of Saudi Arabia, Qatar, Bahrain, Kuwait and Oman, greatly increasing the brand’s presence in the Middle East. “We are excited to be growing our company and widening our range of services to span the Middle Eastern region,” – “Our goal is to achieve the highest sale price for our clients, but achieving this means equipping investors with sound intelligence about the property market and its potential. Our clients are sophisticated high net worth individuals and institutional investors who need to understand the underlying fundamentals of the markets in which they invest. This is why we have consistently surpassed our own sale price targets in 2015, despite the slowdown in the Dubai property market.” — Chairman George Azar. The Sotheby’s International Realty network currently has approximately 17,000 sales associates located in approximately 800 offices in 61 countries and territories worldwide. Gulf Sotheby’s International Realty listings are marketed on the sothebysrealty.com global website. In addition to the referral opportunities and widened exposure generated from this source, the firm’s brokers and their clients will benefit from an association with the Sotheby’s auction house and worldwide Sotheby’s International Realty marketing programs. Each office is independently owned and operated.